HootSuite is an excellent tool to help keep your social networking organized. I use it daily as the platform to launch all of my tweets, Facebook posts, and LinkedIn updates. It offers both a robust free version and a paid version. Both provide the ability to shrink links down (ow.ly), publish posts for later, organize lists into groups, easy profile researching, and analytics. Additionally, HootSuite offers a team feature to allow groups of individuals the ability to keep track of what is set-up to go out and what has successfully been viewed. Much like Hootsuite, Tweetdeck is a dashboard management tool which gives users the ability to organize their Twitter and other social media accounts into easier to view and understand columns. It is an application owned by Twitter, not a third party provider. 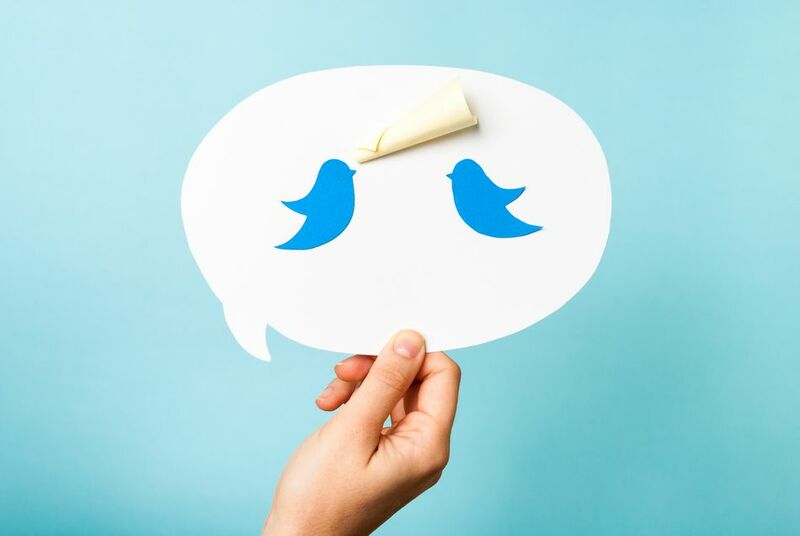 The biggest benefit of TweetDeck is its ability to organize your Twitter audience into groups which can make it easier to create customized marketing communication. It is truly easier to throw your daily content into a bucket and then have an application automatically do the posting work for you. Depending on how heavy a user you are and how many social media accounts you plan to run, there is both a free and paid version. Twitter Counter offers basic analytics and graphs on things like Followers and Tweets. It has a sorting feature by hourly or monthly. It also produces real-time statistics and creates content on this for your followers automatically. Cost: Free version and premium version. SocialOomph is a Twitter tool that provides a long list of services, including auto-following. It also allows you to create a handful of automated reply messages to those who follow you. It will randomly choose a reply from your group of replies so that things don't feel so -- automated. Finally, it allows you to schedule tweets for the future at any date, time and frequency. COST: There are a free version and a version which costs about $8 per month. If you want a Twitter Tool which can review your account activity and give you recommendations on the best times to send your tweets to maximize your follower's clicks -- this is that tool. It is completely free and takes minutes, once it has an analysis, it sends an email with the full report. Cost: Free for basic analysis. The premium analysis starts at $2.50. "We compress the messages of the people you follow online." This is a new Twitter tool to watch. Currently, in beta testing, Strawberryj.am is an information aggregator. It takes all the tweets being spewed out by your followers and pulls out those links, phrases and words which are being referenced the most. This can help a business identify what the hot topics are for their target market so they can craft messages accordingly. If you are looking to add Twitter followers fast, this may be the tool for you. It is said it can easily add up to 150 new like-minded followers to your account every day. Tweet Adder is a software application which allows you to automatically build followers, send replies and thank-yous, and current and future-date messages. This Twitter tool is not a web application, but rather, it is loaded onto your computer. Cost: You must purchase the software. It is a one time purchase of $55 - $180 depending on your needs.